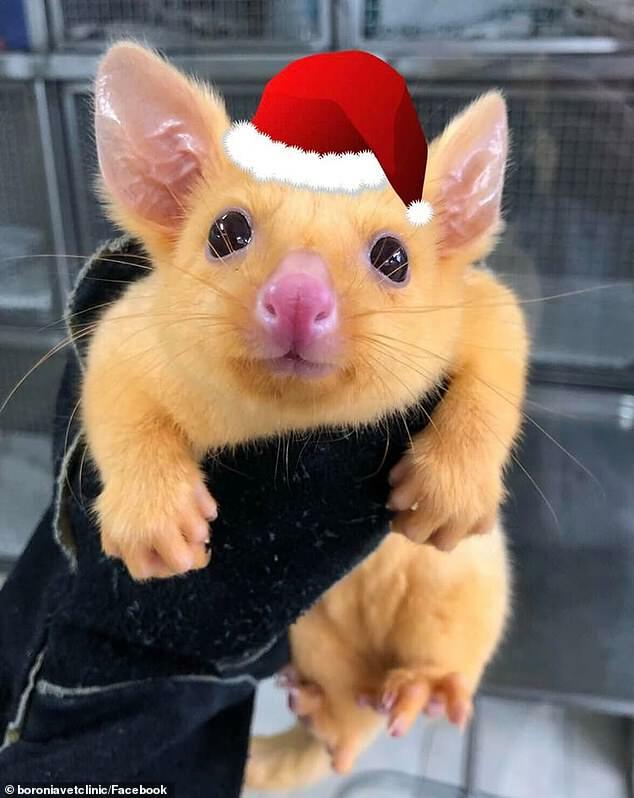 A rare common brushtail possum has gone viral on social media, thanks to her uncanny resemblance to a popularPokemon character. 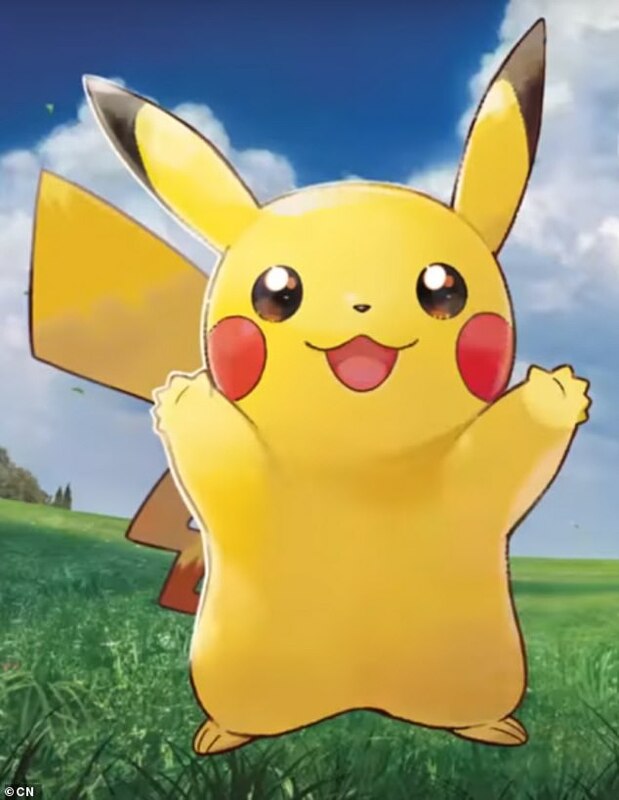 The baby orphan possum was recently brought into a Melbourne vet clinic and has since been nicknamed Pikachu for her similarity to the famous animated rodent-like creature. ‘We recently had a very special possum brought in to the clinic,’ Boronia Veterinary Clinic And Animal Hospital posted on its Facebook page. The photo of the adorable marsupial has since attracted more than 1300 shares and sparked hundreds of comments on Facebook. ‘Pretty sure that’s a Pokemon,’ someone commented. The possum’s fame has extended to social media platform Reddit in recent days. ‘Why does Australia get all the cool animals?,’ one posted. There are four colour variations of the common brushtail possum- silver-grey, brown, black and golden, which is the rarest type. Golden brushtail possums are uncommon in the wild as their appearance makes them easy prey for predators. 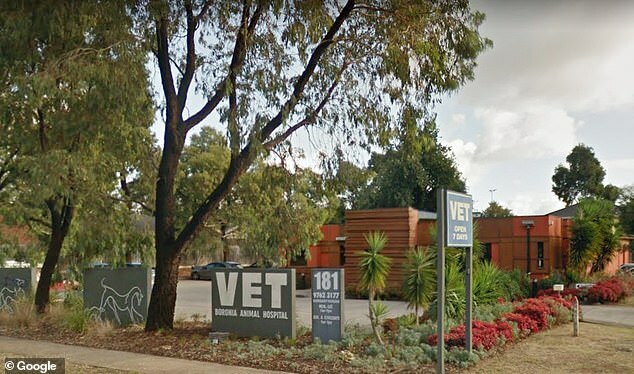 Boronia Veterinary Clinic And Animal Hospital vet Stephen Reinisch told Fairfax Media the possum was found lying on the ground by a member of the public in reasonably good health and is believed to be five-months-old. The possum spent a night at the clinic and is now being looked after by a wildlife carer, who will decide on her future. ‘If she becomes [a little] more out there and a bit feisty she might be released, but if she stays anxious she will remain in long-term care,’ Dr Reinisch said. 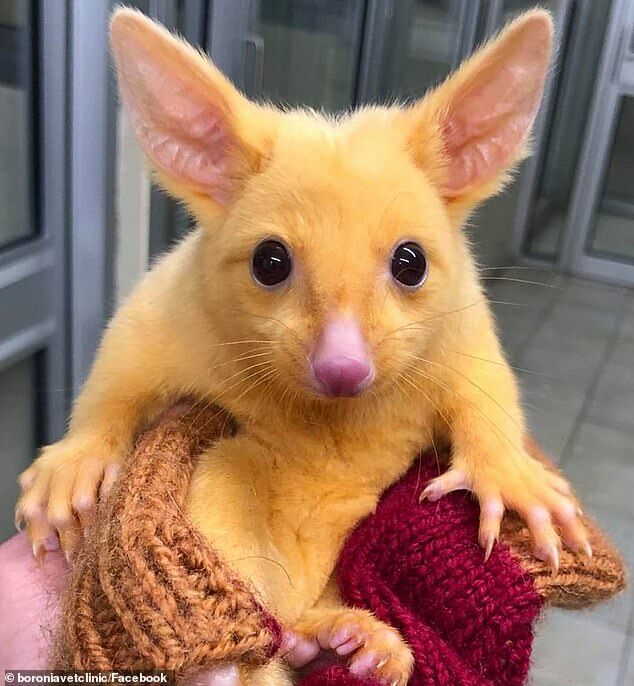 Golden brushtail possums are mostly found in small pockets in Tasmania where there are fewer wild predators but others are known to live on Melbourne’s outskirts. ‘When I lived in Bayswater north (in Melbourne’s east), we had a female young adult golden possum living in out backyard. I wonder if this was one of her babies,’ one woman posted on Facebook. The rare possum has also been spotted in New Zealand.